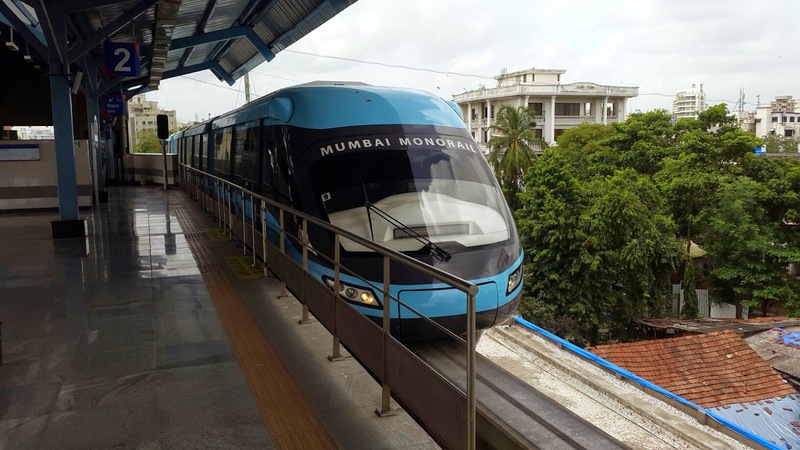 Mumbai: The second phase of Monorail project may get safety certification from the Railways by next month, revealed additional municipal commissioner Sanjay Khandare. The contractor, Scomi Engineering, has assured that the repair work for the 6 rakes in the Wadala depot will be completed as well as the safety certification will be sought from the CRS (Commissioner of Railway Safety) for monorail phase-II by next month. The CRS will conduct trial run of around 3,000 km on the same stretch then issue a safety certificate. The MMRDA may commission the monorail phase-II by December 2017. At present, the MMRDA has 10 rakes in possession of which 4 are operational under the monorail phase-I (Chembur to Wadala). However, the remaining 6 rakes are still under repairs. The contractor has promised technical upgradation of additional 5 rakes, which is yet to be sought. Meanwhile, the MMRDA has floated bids for the second time to appoint a new contractor for the operation & management of the monorail from Chembur to Sant Ghadge Marg Chowk.